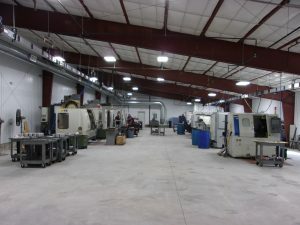 Paradise Machine has over 10 CNC machines operating in our 12,000 square feet of manufacturing space. We continue to serve many different industries with quality parts and reliable, friendly service year after year. Clausing Kondia FV-1 Milling Machine with 2 Axis ProtoTrak MX2 control. Kalamazoo 3VS Milling Machine with 2 Axis ProtoTrak M2 control. 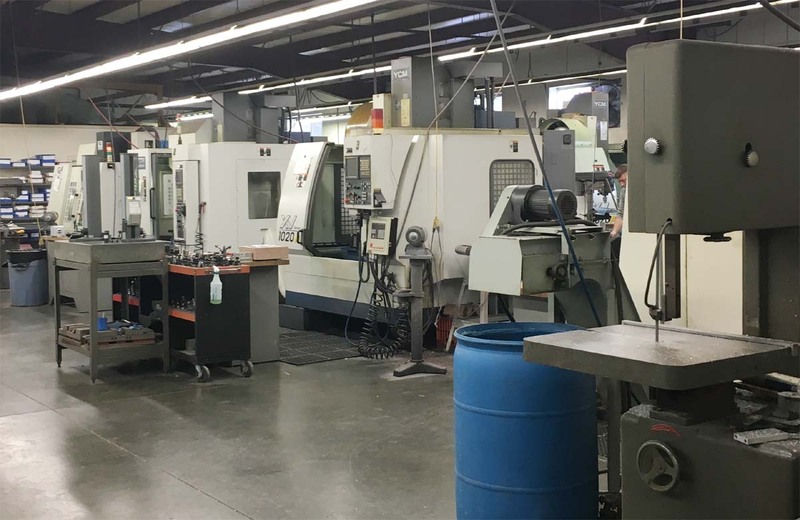 Trak K2 Milling Machine with 2 Axis ProtoTrak M2 control. 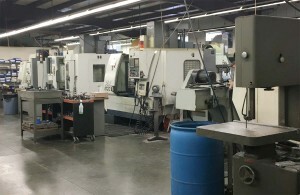 Trak K3 Milling Machine with 2 Axis ProtoTrak SMX control. Jet Engine Lathe (13” x 40”) with DRO readout. Numerous Ring/Plug type Thread Gages.